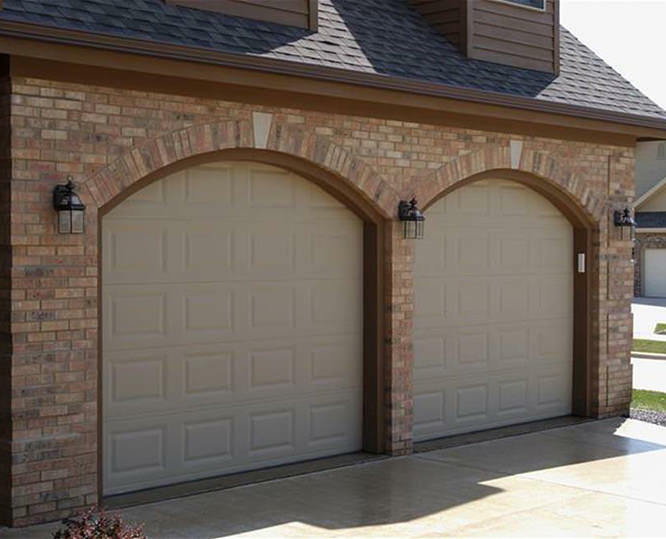 Ancro Door Company has been in business since 1981, serving Fort Payne, Dekalb and Cherokee counties, and other surrounding areas. 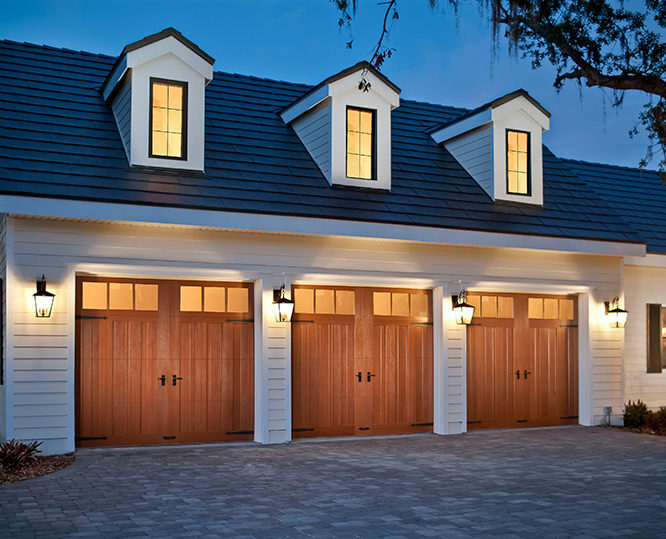 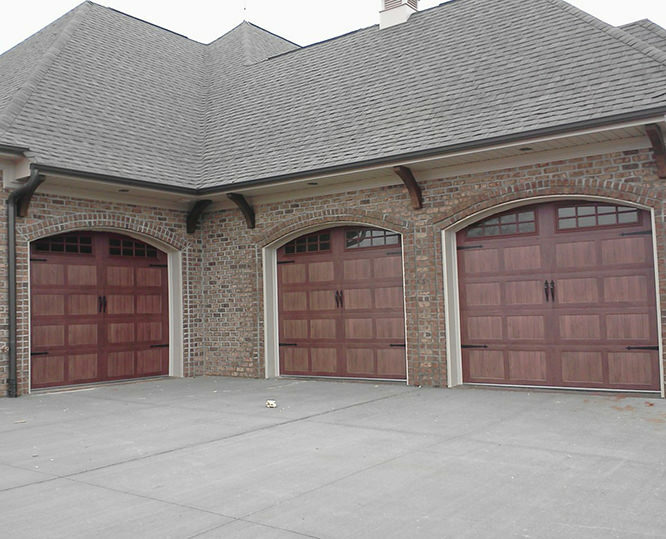 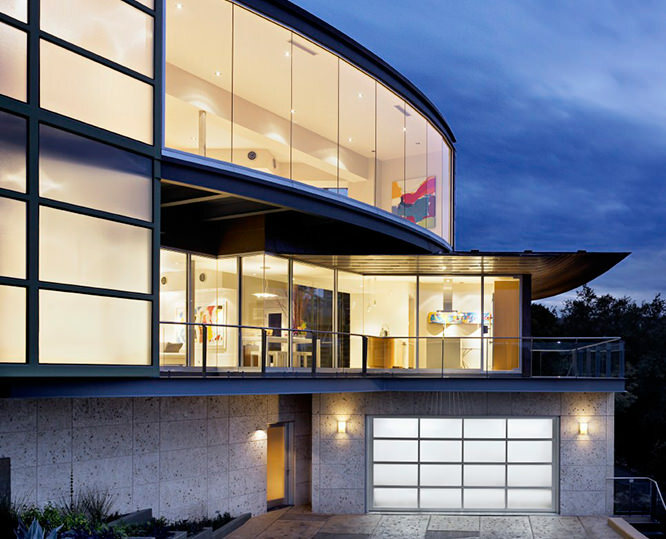 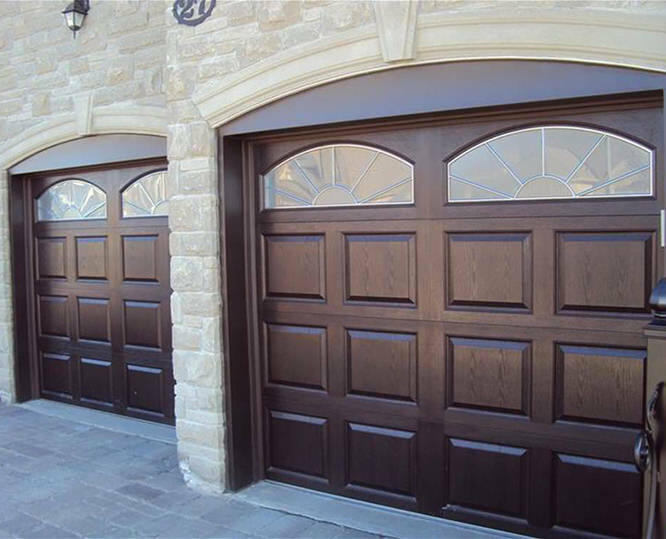 We specialize in sales, service, and installation of commercial and residential garage doors, entry doors, windows, box truck doors and more. 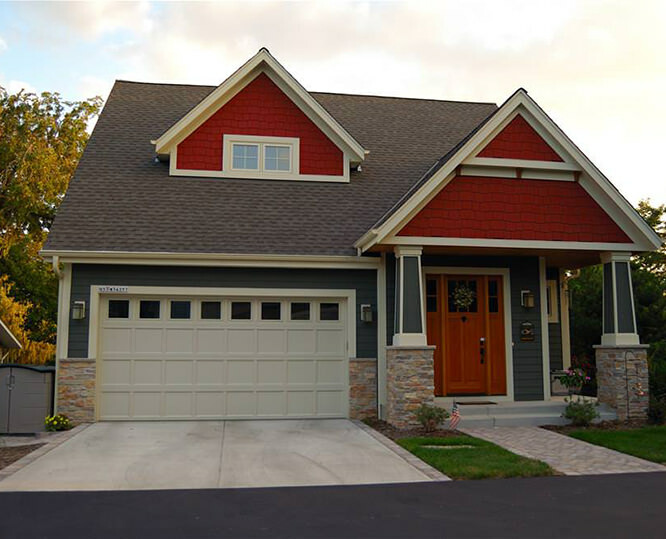 We have also expanded our ever growing product line to include hardwood flooring, vinyl siding and cedar shakes. 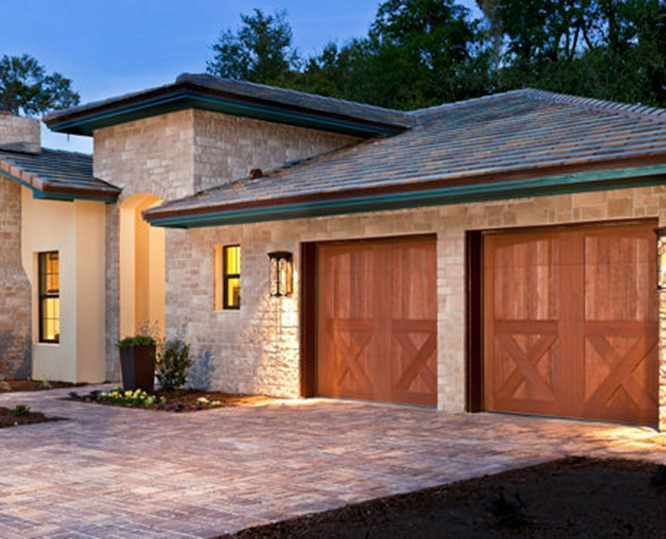 Ancro’s mission is to establish lasting relationships with homeowners and businesses by offering convenience, safety, the largest variety of products, innovative technology and excellent customer service at affordable prices.